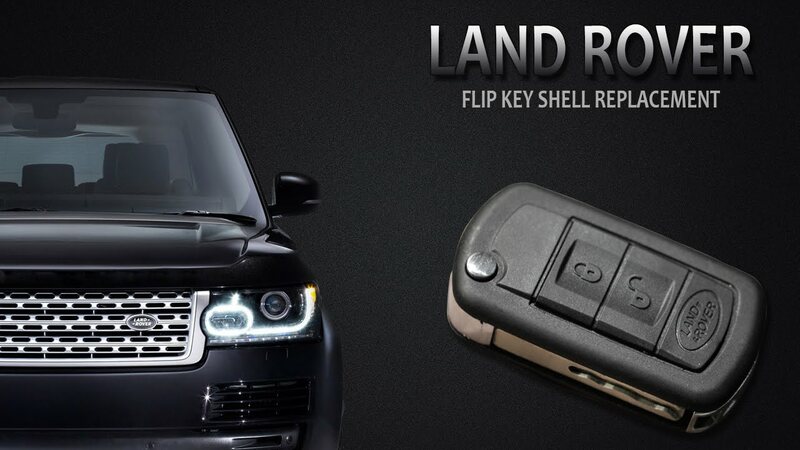 Locksmith.ie are expert when it comes to providing spare Land Rover Car Key or remaking your lost Land Rover Car Key. It is important for you to have a spare key of your Land Rover Car. In the event of losing main key, you are left outside with no access to your car. Contact us and our skilled auto locksmiths can make a spare Land Rover Key for every Land Rovers using dealer level software. We move with a wide range of stock and can cut and program a spare key befitting your Land Rover car, including remote, flip or standard key within a short time. DO not panic if you have lost your keys. 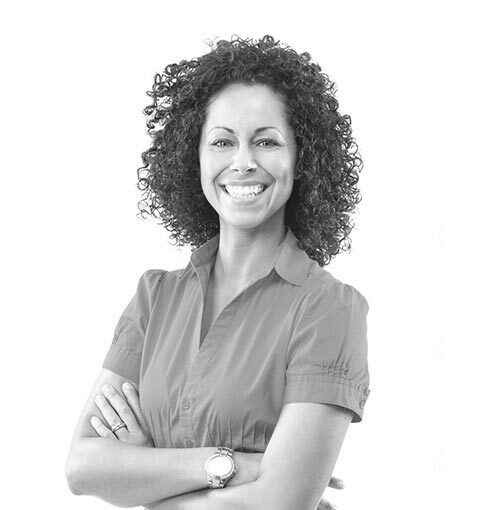 Our mobile locksmiths are ever ready awaiting your call. We can make a new set of Land Rover Keys as well as render the old keys useless at the roadside. Call Locksmith today for your spare Land Rover key or lost Land Rover car key requirements. All of our locksmiths are trained in non destructive entry of cars, and are equipped with the latest technology. Once our locksmiths get you back into your Land Rover car, we can also cut new keys, or programme new ones if this is required, to get you back on the road. Many vehicle rescue services have to call the main dealer out to open the vehicle or set up a new key. By using locksmiths.ie services, you can cut out all of the stress, waiting and high costs that might apply! If you have broken your Land Rover car keys and need them repairing or even got your car keys stuck in the lock/ignition to your vehicle Locksmiths.ie 24/7 Auto Locksmiths can help. Locksmiths can repair or replace broken Land Rover car key fobs that have been broken or stolen. Here at Locksmiths.ie, we have experts that can programme new fobs for your Land Rover car, or fix existing fobs is this is possible. Locksmiths.ie have all the latest and genuine technology available to us, and will get out to you as soon as possible, thanks to our 24 hour emergency service. All of our work is fully insured. When you find yourself locked out of your Land Rover car with the car key inside or having lost the car keys Locksmiths.ie can come to the rescue. Our locksmiths can facilitate in replacement Car Keys, replacement Remote Fobs, card keys, opening of almost every make and model of car manufactures on the market day or night. Locksmiths.ie has offices in Dublin, Meath, Kildare, Cork, Limerick and Galway and covers the 26 counties. Land Rover advanced key is an evolution of keyless entry technology that is used to open the doors or start the engine without even moving your hands. However, in the event of misplacing or damaging your remote, it is only an authorized dealer who can provide a replacement. On receiving a call, our trained technicians in Land Rover car keys will visit your vehicle wherever the location is and at a suitable time that befits you and provide a programmed car key for your vehicle within a short time. The price we charge is lower compared to that charged by the dealer. It is important for Land Rover car owners to get a second spare key cut and programmed beforehand so that they have the peace of mind to bring the key in use during emergency. Locksmiths.ie are a trusted well know locksmith company and have been providing locksmith and Land Rover Auto locksmith services over many years in Dublin and throughout Ireland. The engineers of Locksmiths.ie are fully qualified and have being trained to high quality standards. When you find yourself locked out of your car with the car key inside or having lost the car keys Locksmiths.ie can come to the rescue. Our Auto locksmiths can facilitate in replacement Land Rover Car Keys, Land Rover replacement Remote Fobs, Land Rover card keys, opening of almost every make and model of Land Rover on the market day or night. Locksmiths.ie are CompTIA 220-801 exam registered Land Rover Auto locksmiths. We are C2 registered (Tax Clearance cert). Some of the members of Locksmiths.ie are members of ALOI (The Associated Locksmiths of Ireland) and ALOA (The Associated Locksmiths of America). Terms And Conditions.